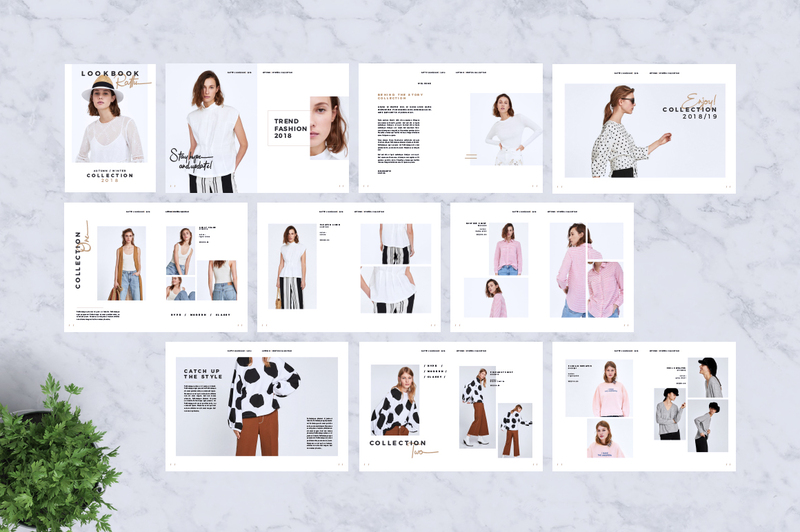 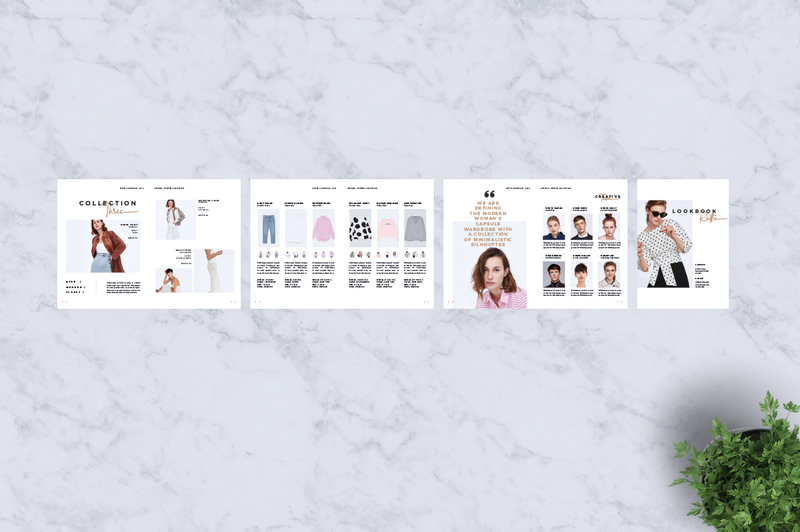 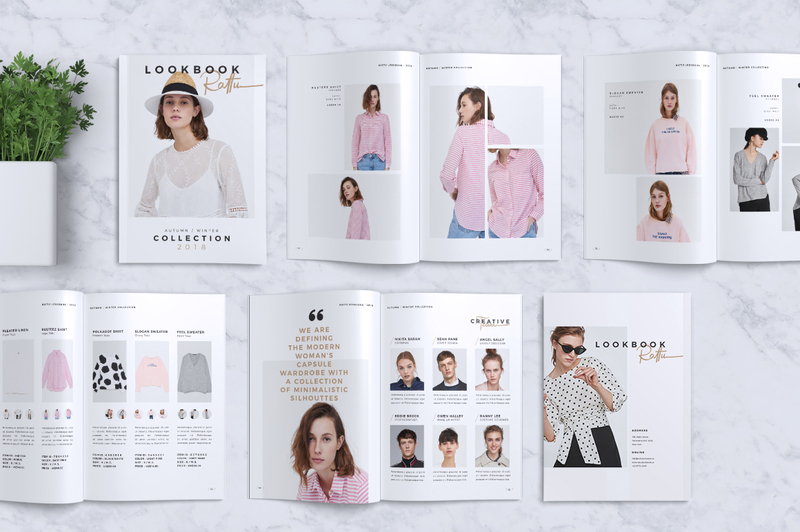 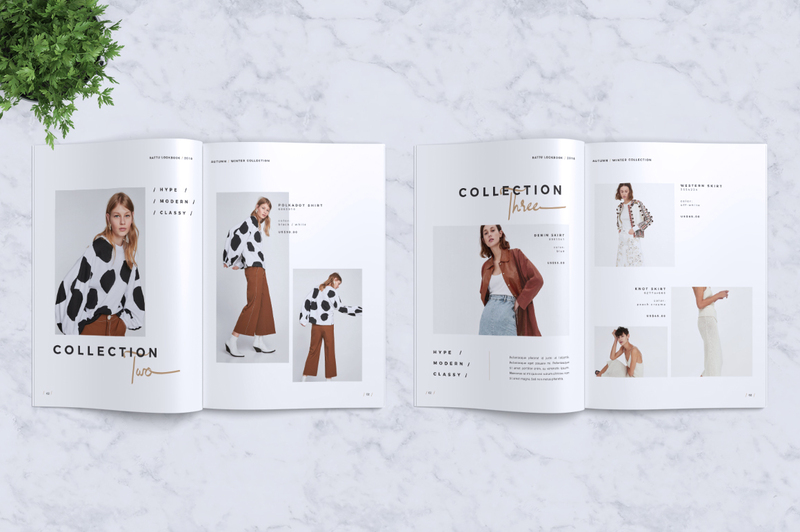 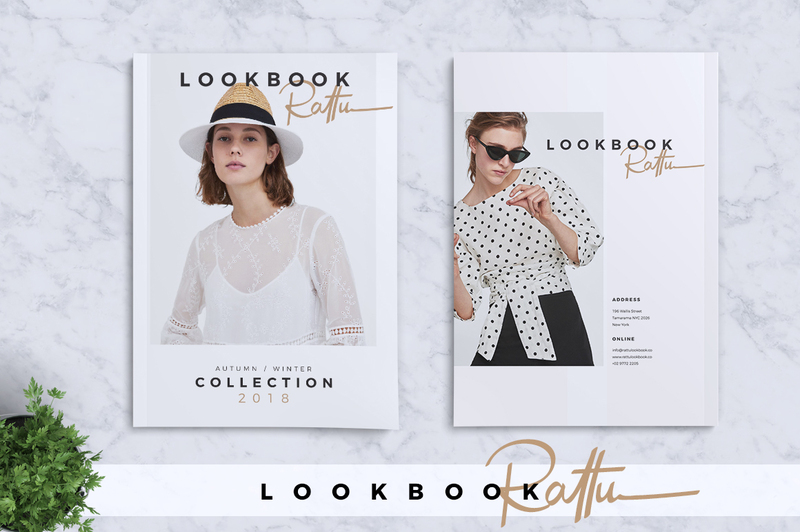 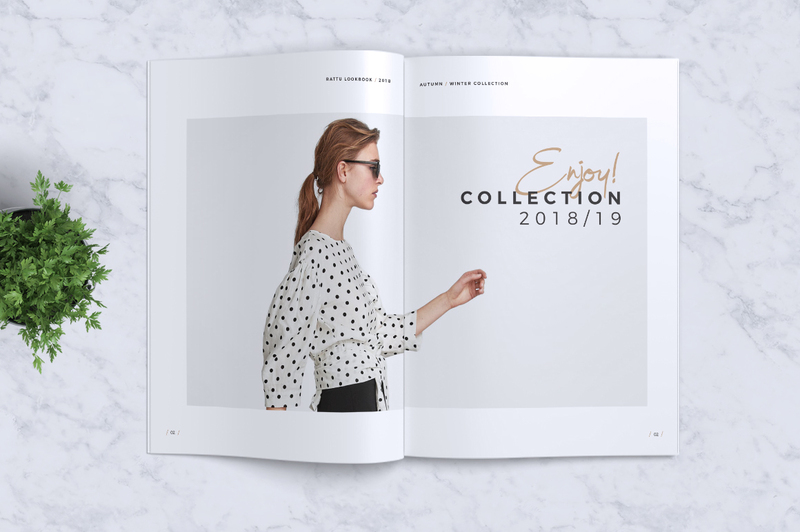 Rattu brochure catalog lookbook was crafted to help you to promote your business with marvelous design. 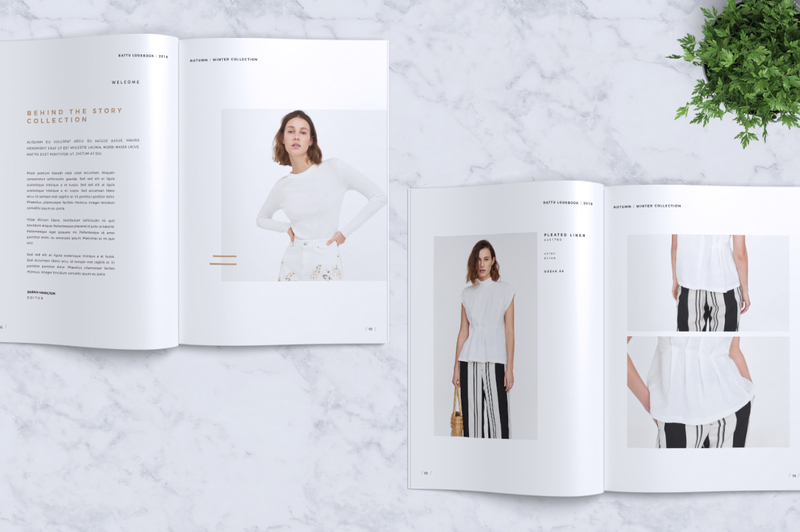 The template includes a 26 page design. 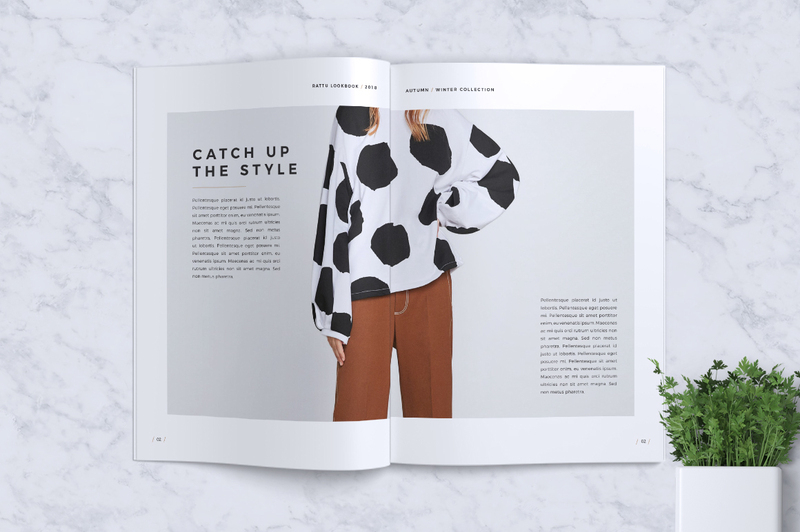 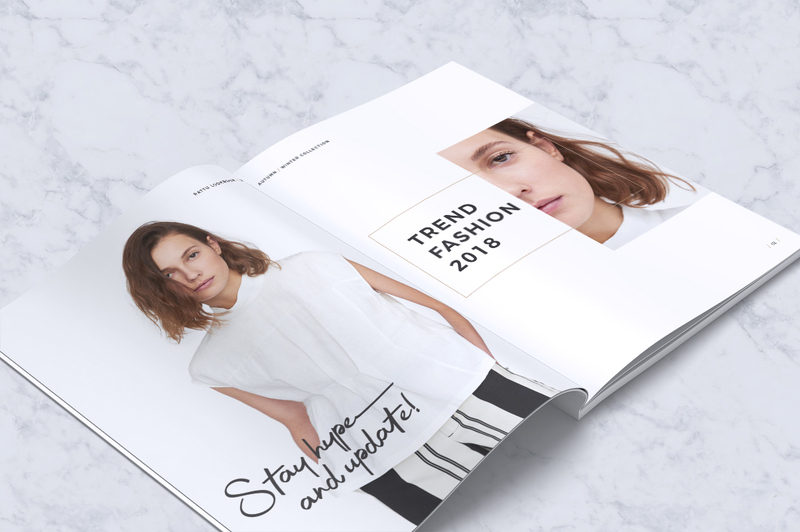 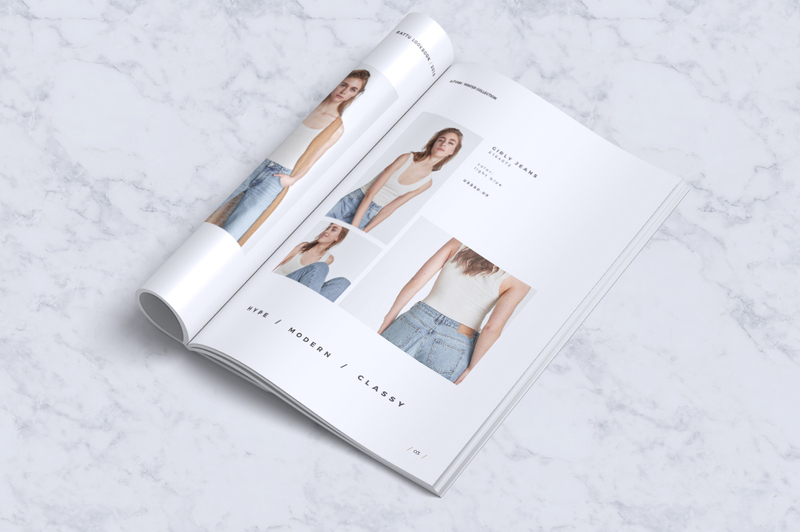 You can use this template for fashion, photography, architecture, cuisine or any project that suits your industry or business.